Hobbs have been firmly back on my radar this season. 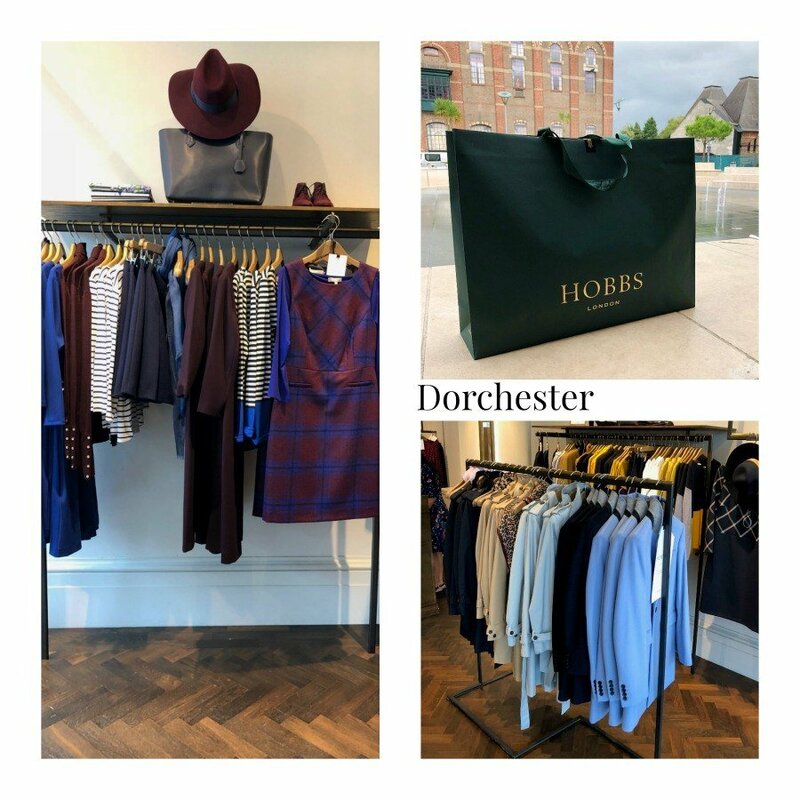 This is due to a couple of reasons; firstly because I now have a beautiful Hobbs store in my local town. If I am lucky I can combine a late afternoon shop with an early evening supper! 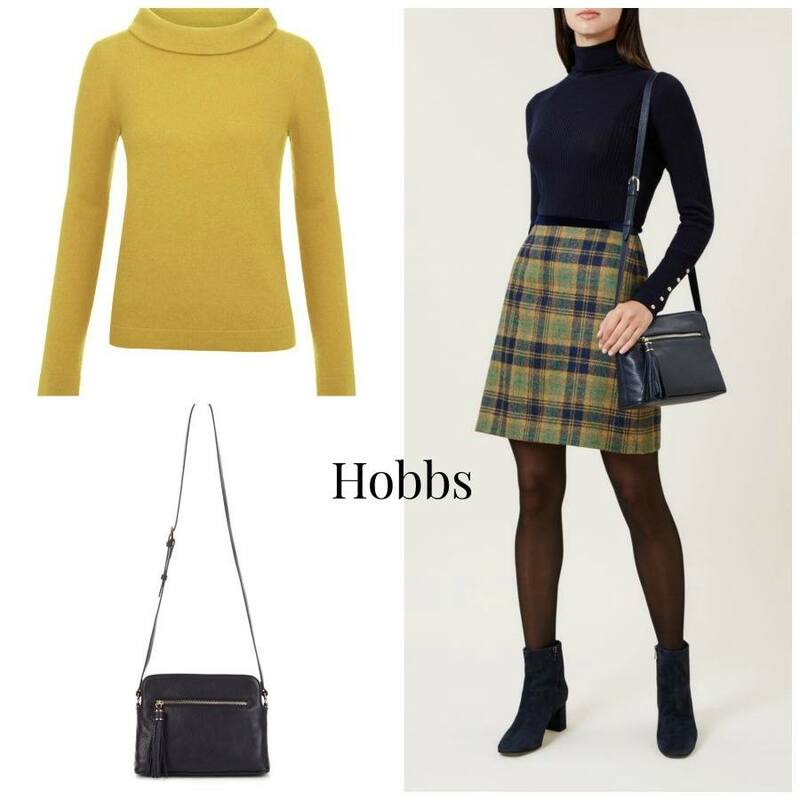 Secondly, well have you seen the latest Hobbs collection? Timeless, chic and effortless are a few words that spring to mind. Yes I am fully aware you will pay less at Zara or H&M (both stores I shop at btw) but the quality, the details, oh those ingenious details… these clothes are going to last you years and take you anywhere. I know I have been harping on about it recently but ‘investment dressing’ is where I’m at these days. I won’t apologize for wanting to save up and spend more on my clothes when the fashion industry is the second worst polluter on this planet, oil being the first. This season I want to keep clothes in my wardrobe for longer and out of landfills. The only way to do that is buy less and buy better. I want to keep clothes in my wardrobe for longer and out of landfills. The only way to do that is buy less buy better. My local Store is in Dorchester. The staff are friendly and extremely helpful, they know the fit of the stock and how it should be worn. Valuable information that cannot be found online. By visiting the store, I was able to feel the fabric see the true colours and visualise how the pieces would sit with my own wardrobe. It is very easy to favour online shopping over the high street experience, but even taking into consideration paying for parking, petrol etc I still dont think you can beat it. The staff are friendly and extremely helpful, they know the fit of the stock and how it should be worn. Valuable information that cannot be found online. 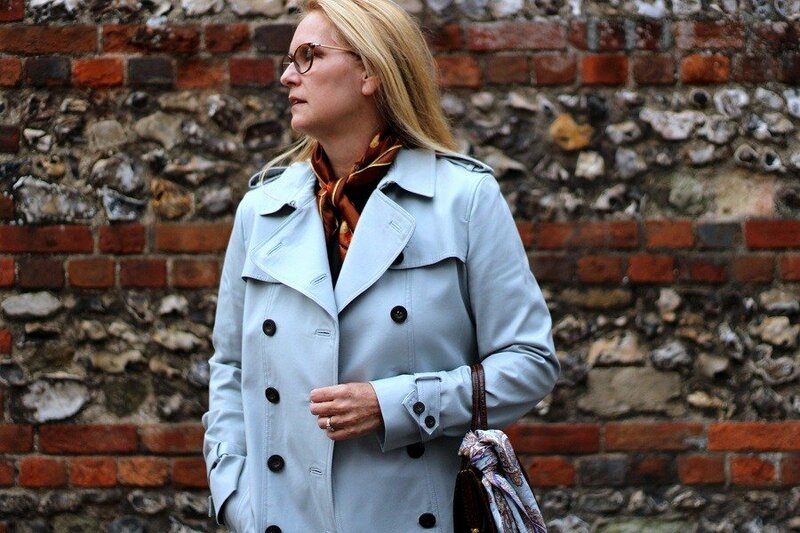 I chose the Saskia Trench coat in Frost Blue. 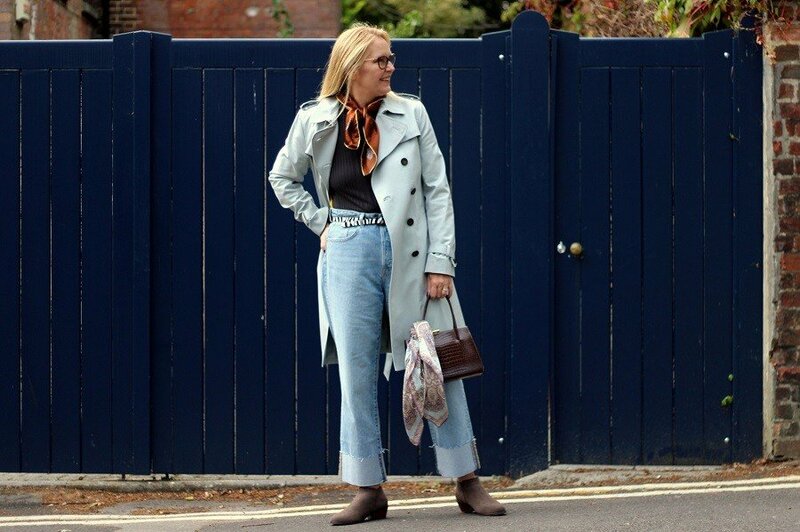 Not only is the traditional trench one of the foundation pieces of your winter wardrobe but it will be the hardest working item for you as the weather becomes cooler. The Hobbs Saskia will be perfect for me when I’m travelling up and down to London. Lightweight but fully lined it will keep me warm but not hot (unlike a winter coat) and being showerproof it will keep me dry in the rain. Plus not being too bulky to wear on the train. The details are wonderful; Saskia can be fastened in various ways and I love the buttoned up kick pleat at the back. Do I need to go on about the quality? Linking up with the gorgeous Catherine today! 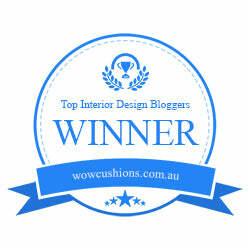 Next Post Would You Like To See His Latest Amazing Industrial Restoration? #veryenvious !! Love the colour, it’s one of my favourites as you know. I agree with all you say about the Hobbs quality too. This looks amazing on you Ashley. Hi laurie and Thank you. I will be wearing it up to London soon so I am sure you will see it IRL? You had me at frost blue Ashley…This is going to be a key colour component in my Autumn/Winter arsenal. I think baby blue is just divine and so easy to pair with everything from red, khaki through to the berry colours. 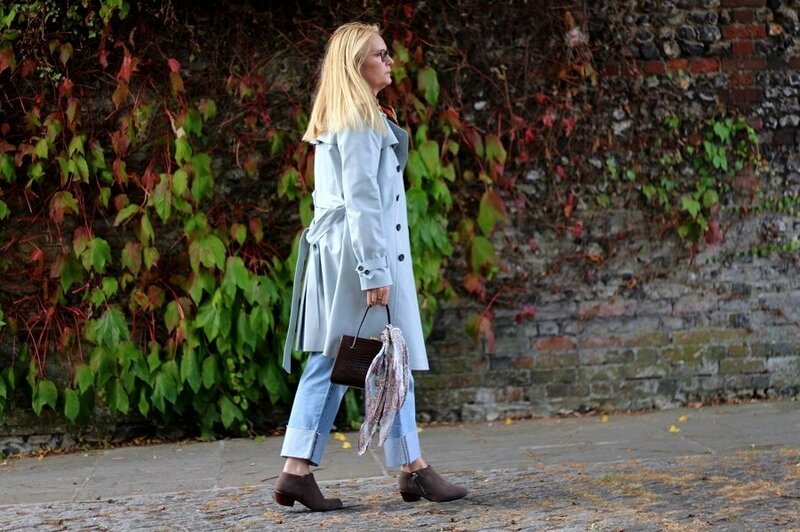 Your Hobbs trench is perfection….Adore! Plus fabulous quality on this trench, I will be living in it when the weather truly cools down! I have never heard of the brand but your trenchcoat is fabulous! Great color too. I also love the plaid skirt. We see a lot of plaid now that the fall has almost started. Plaid and fall belong to each other! 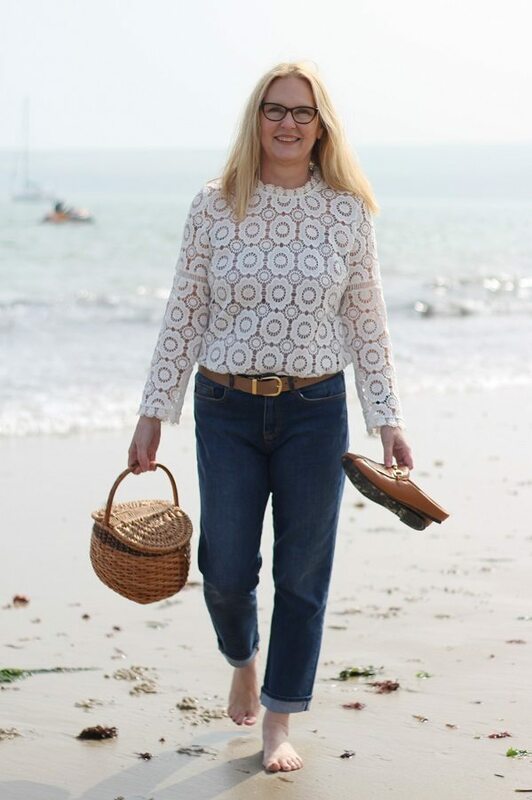 Thank you Nancy Hobbs are an English quality brand that have been around since the 80’s slightly more expensive than the high st, but beautiful quality!